Dear colleagues, I would like to take this opportunity to invite you to read new issue of European Journal of Adapted Physical Activity. At the new issue of EUJAPA you can find four very interesting articles starting with very original study focused on CP Petra Race Runner by O Donnel et al (Kinesiologic and metabolic responses of persons with cerebral palsy to sustained exercise on a Petra Race Runner). 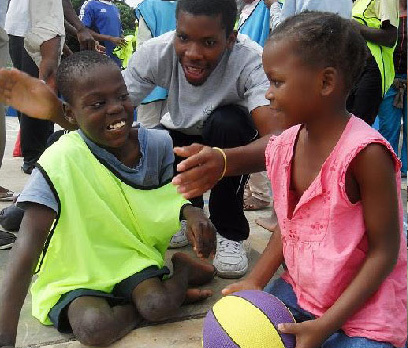 From the 15th to 28th of April, APAID and partner ProSport educated 26 new coaches with and without disabilities in Mozambique and lauched activities for over 100 kids with disabilities from Maptuo district. From now on, weekly inclusive activities will take place in two different institutions. On the 3rd of December, the International day for people with disabilities, the kids will showcase their skills in front of a big audience and the media at ProSport and APAID’s sports festival in Maputo. 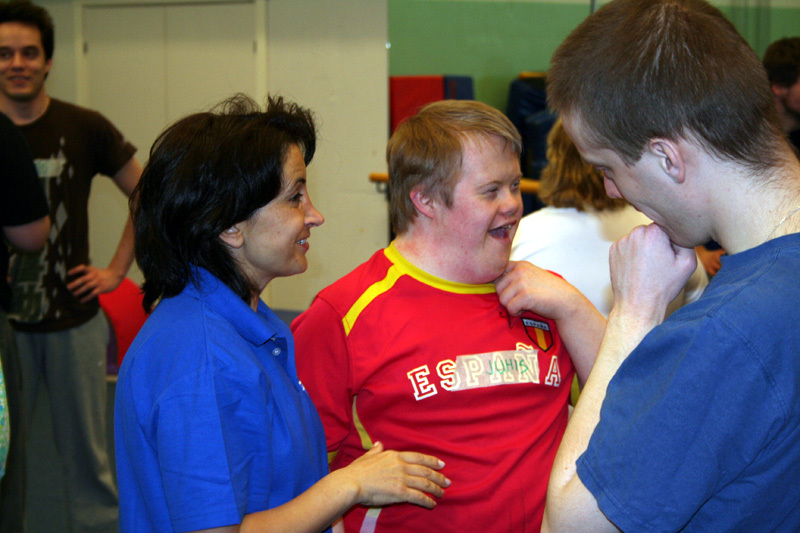 In this diploma-program students of European universities have a possibility to learn adapted physical activity (apa) with the leadership of experienced and distinguished European teachers. 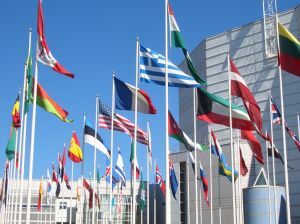 Practically all of EUFAPA board members are teaching and they also send their students, so we can really define EUDAPA as an EUFAPA effort as well. 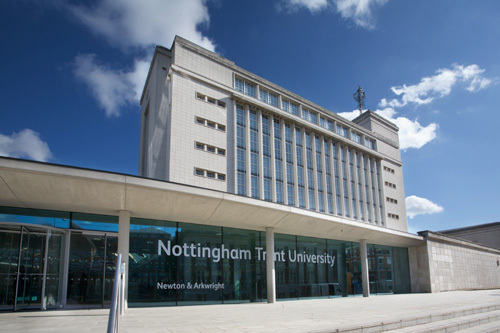 Project Adapted is a research and development unit based at Nottingham Trent University's School of Education. It aims to provide a focal point in higher education for research, course development and consultancy related to providing practical support for adapted physical activities and sports.